Ryan and Kate were simply adorable. Like model worthy for sure. And even though it was an unusually hot September day they had wonderful senses of humor that made their special day so much fun. 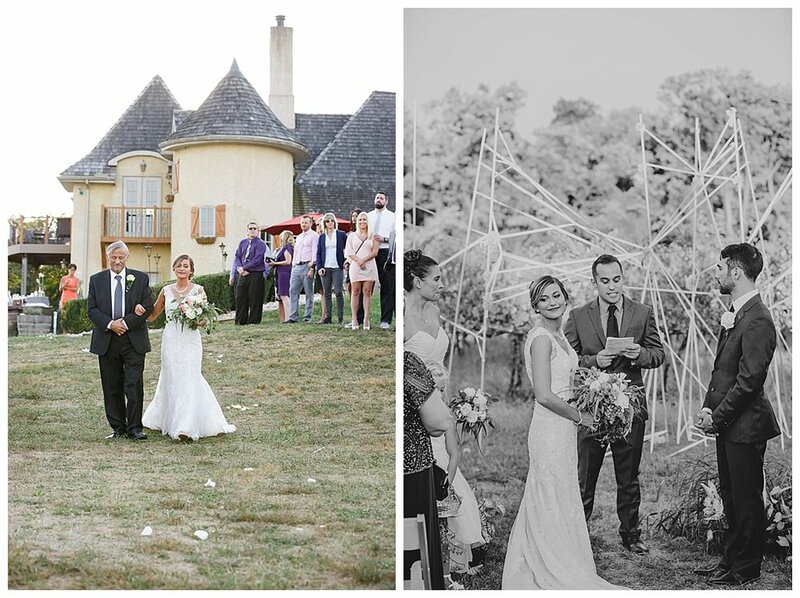 Their wedding was held at the Moon Dancer Winery overlooking the Susquehanna River in all its glory. The day went so smoothly as they enjoyed all their friends and family! 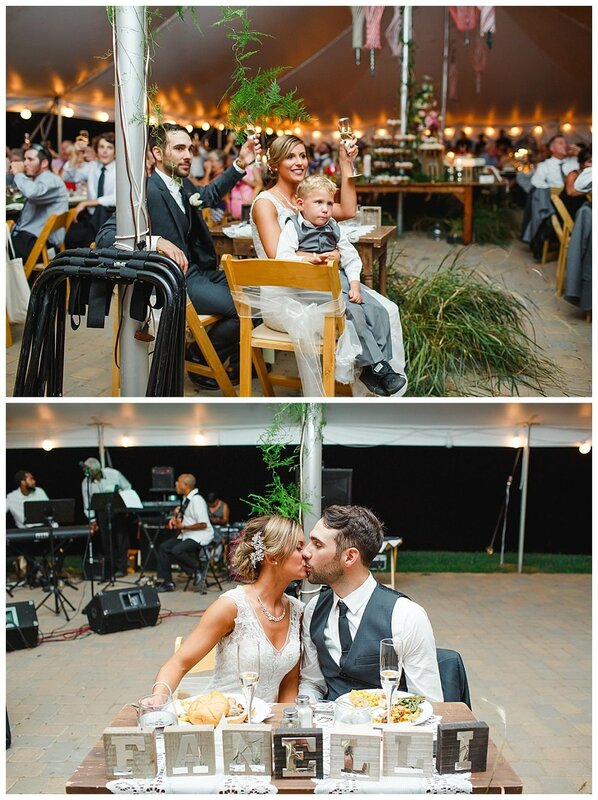 It was a true party of celebration and love.